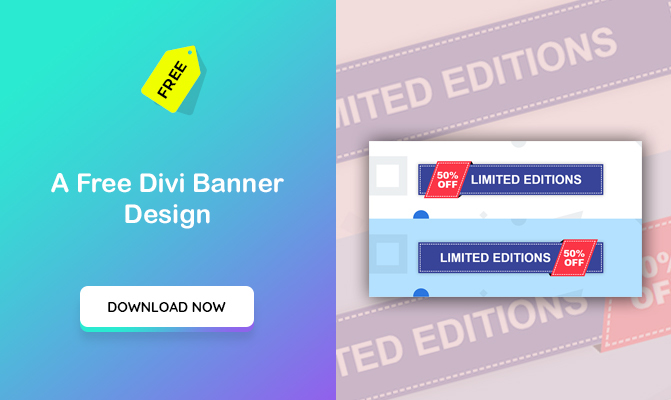 To use this freebie Divi Banner section, first download the zip file. 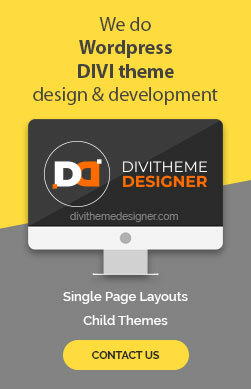 Then, you need to import it into DIVI Library. After that just copy and paste it into any of your page. All related CSS codes are available inside the library item itself. 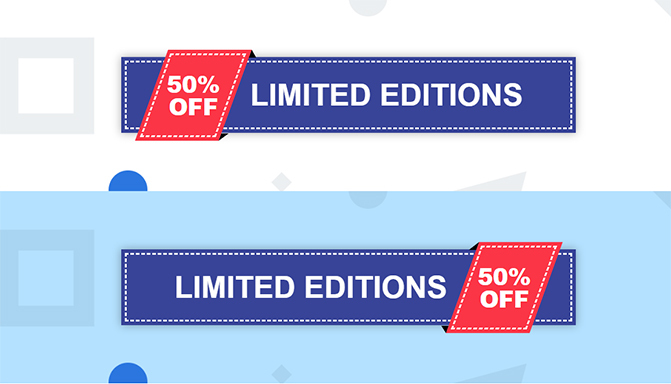 To customize more (ie., colors and animations etc..), you can do it easily with our CSS in Code module. 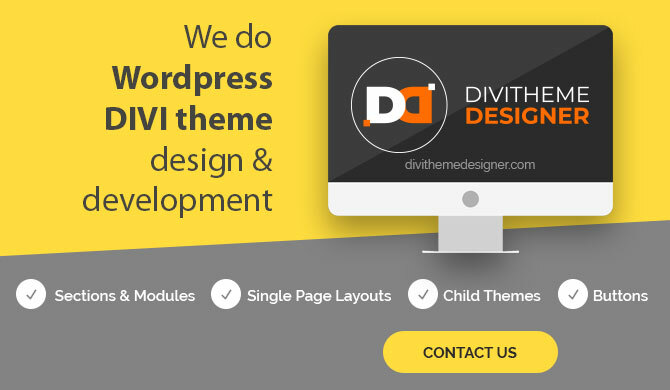 For more customization, please contact us.